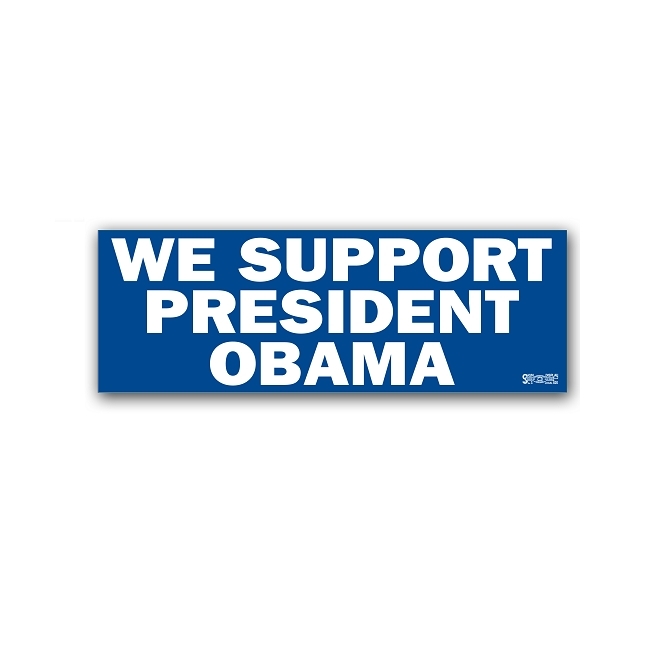 3" x 11½" self-sticking vinyl, 100% removable bumper sticker. Made in USA, Union printed. Will not fade or tear. Copyright www.demstore.com. All Rights Reserved. eCommerce Software by 3dcart.